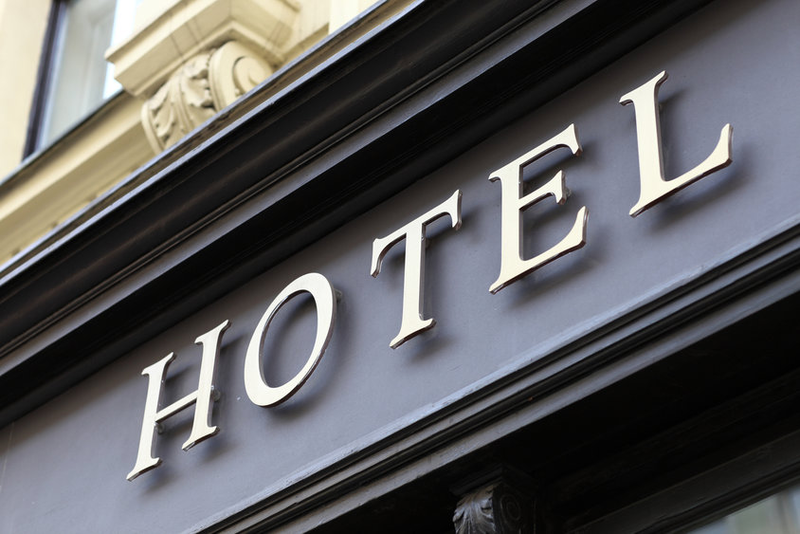 Our solutions are used in more than 3,750 hotels worldwide by around 8,196 users. From a small individual hotel to large international hotel chains, we offer a suitable solution for every need. Our customers even have a choice of different user languages. FairPlanner and Pickup Tracking are currently available in: German, English, Spanish, French and Chinese. Translations into Polish, Czech, Russian, Italian, and Japanese are planned. is the hotel-specific software solution for the efficient planning of revenue, costs and profits for all areas of your hotel. Automatic planning function via drivers and a comparison function of alternative planning scenarios are available. 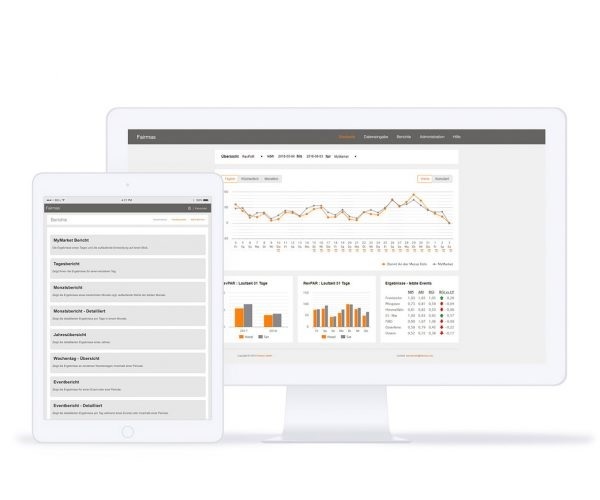 Flexible management reporting automatically combines budgeted figures with the actual values from your accounting system and the pre-booking status from your PMS, thus providing a comprehensive view of your business development. For hotel companies with several properties, all financial indicators can be easily consolidated at the touch of a button. provides a quick overview of all relevant hotel key figures of the current booking situation and the changes (“pickup”) of today and rolling for the next 365 days. With just one click, important hotel key figures (KPIs) including occupancy, ADR and RevPar, and accompanying graphs, are all available at a glance. A monthly overview also shows deviations from the budget and forecast. Easily integrated into the existing IT system via interfaces, Pickup Tracking automatically processes data from the PMS, making it a cost-effective alternative to complex Excel solutions. gives you a comprehensive market insight of the German hotel market as well as the performance of your competitors in the form of KPIs. Use the information gained through the constant and reliable market monitoring for your strategic decisions. Make your success visible and measurable by comparing key hotel metrics within your market. In addition, the integrated trend barometer provides you with important information about the market development of the next three months for your proactive action … and the whole process is legally secure. Far too often, barriers of PMS and accounting systems prevent automated data transfer, thus preventing efficient hotel financial planning. Fairmas attaches great importance to the easy integration of its solutions into the existing hotel IT environment via interfaces. The extensive range of existing interfaces enables you to quickly integrate and automatically transfer the cost and revenue data without any additional time, effort or personnel costs. 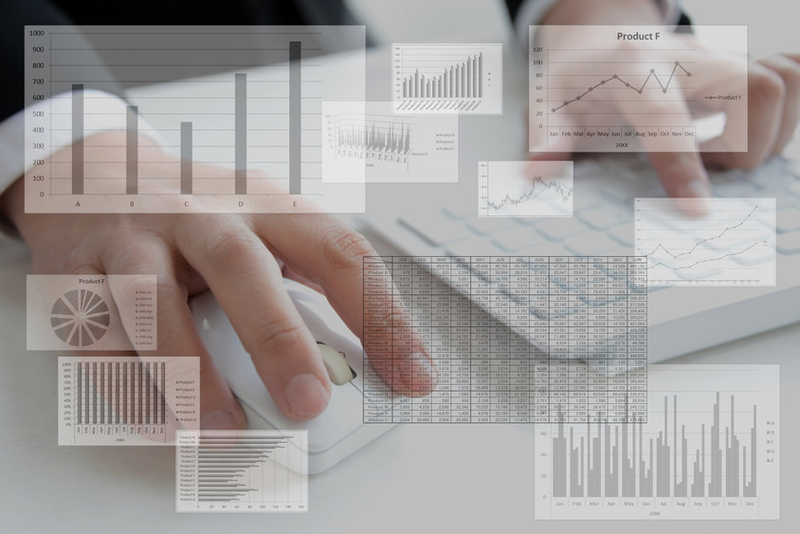 With FairPlanner, Pickup Tracking and Hotel Benchmarking, you can optimize processes and additionally increase the quality of your information processing for your efficient data analysis. A particular advantage of our hotel-specific software solutions FairPlanner online and Pickup Tracking is the integrated management reporting system. It offers you a wide and comprehensive range of different evaluations and reports. Easy to use, it allows you to analyze and prepare data according to the individual information requirements of the different stakeholders and management levels of your company. All decision-relevant information are presented at a glance, with clear tables and graphs that help in visualizing the direction of your hotel’s performance. All reports are delivered by the automated reporting system via email. The digitized and very dynamic market environment of the hotel industry requires tailor-made financial and revenue planning, as well as automated monitoring solutions in order to act timely, effectively and be target-oriented in case of deviations and changes. 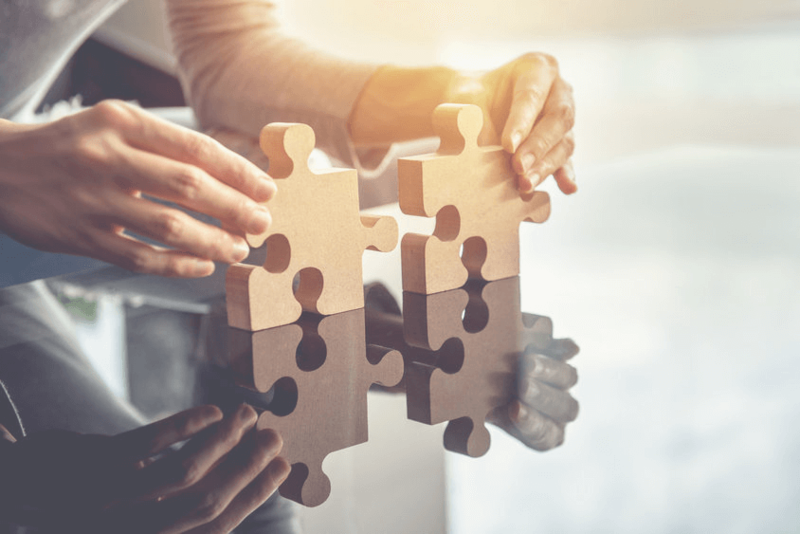 With Fairmas software solutions, you can efficiently use existing data from your PMS and accounting systems, and transfer them via interfaces into the Fairmas financial and revenue planning system. The daily processing of information allows short reaction times. Extensive manual spreadsheets, secondary calculations and the search for sources of error are eliminated.